Why should you have to be good with computers and design in order to build an awesome website? 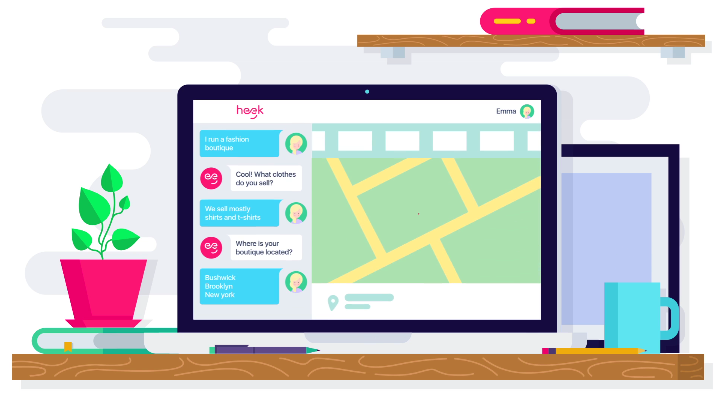 With Heek, you don’t have to be! Part of running a successful business these days is to have an online presence, that includes an amazing website. Most people won’t take the time to look at a website if it isn’t well designed. But we don’t all have training when it comes to building a website. With the help of Heek, no experience is necessary to create something to be proud of and to show off. 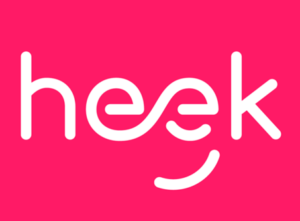 Heek is the personal assistant that helps you create a website. Start by answering questions about your business and what you’re looking for in a website. Based on the answers, choose professional templates, designs and lots of other options that look good to you. You’ll be chatting with a person the whole time, so everyone is on the same page about what you want. They’ll help keep it updated, optimize it for Google, Bing, and Yahoo, create a custom domain name and more! You have total control of how Heek creates your website, so you decide what gets showcased and how it looks. Your website is built right in front of you, and if you don’t like something, change it. 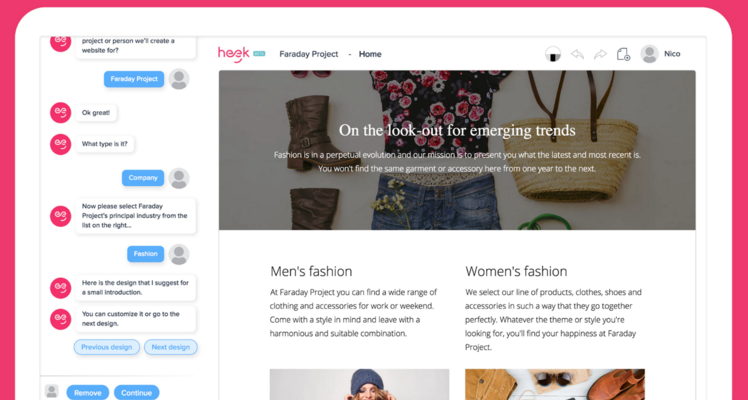 Designing a website is easy for some, but with the help of Heek, it can be easy for everyone!